Jess Vondele Williams entered into the Kingdom of God and was reunited with his beloved wife of 63 years, Dorothy Margurette, on November 29, 2018. He passed away peacefully surrounded by all of his children. Jess was born in Lubbock, Texas on May 21, 1934. He loved his job at El Paso Natural Gas Company where he retired after 45 years of dedicated service. He was also a member of the El Paso Masonic Lodge and the El Maida Shriners in El Paso, TX for many years. Jess was a loving father and grandfather who provided well for his family. He is survived by his daughter, Cynthia Denise (Tony); sons, Leslie Rex (Jeannie) and Russell “Rusty” Eric (Tami); six grandchildren, Tina Camile, Tonya Denise, Leah Ashley, Jesse Ryan, Melissa Robyn, and Steven Austin; and two great-grandchildren, Frank James Jr. and Jessey Lee. 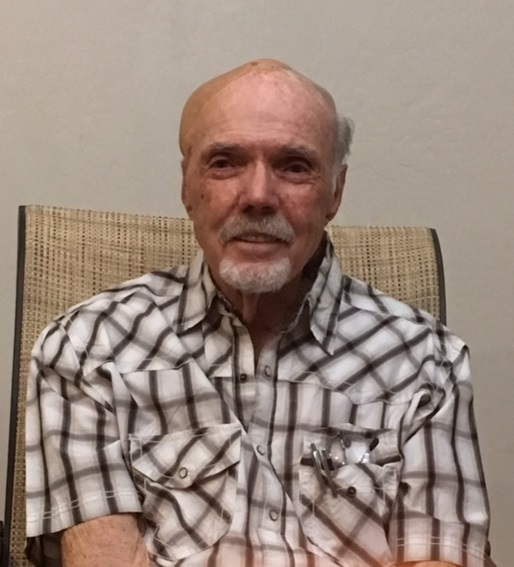 A visitation for friends and family will be held on Thursday, December 6, 2018 at Bunker’s Garden Chapel, 33 North Centennial Way, Mesa, AZ 85201 from 6:00 to 8:00pm.